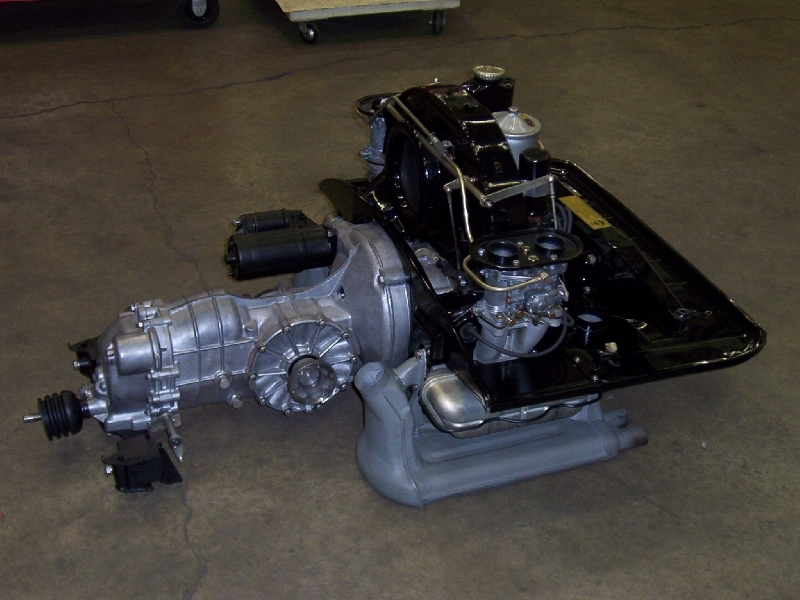 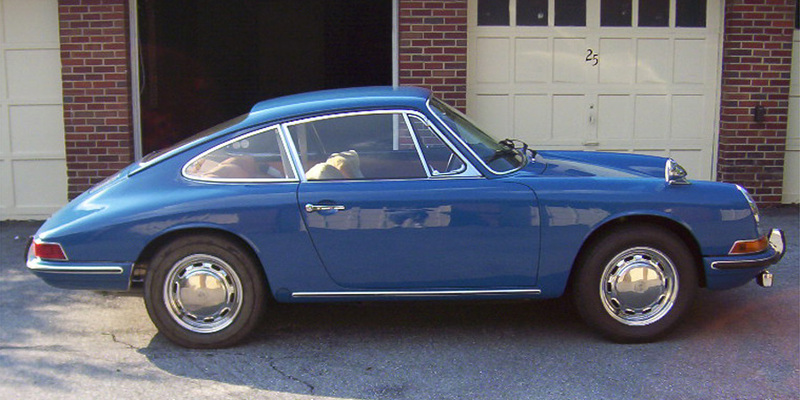 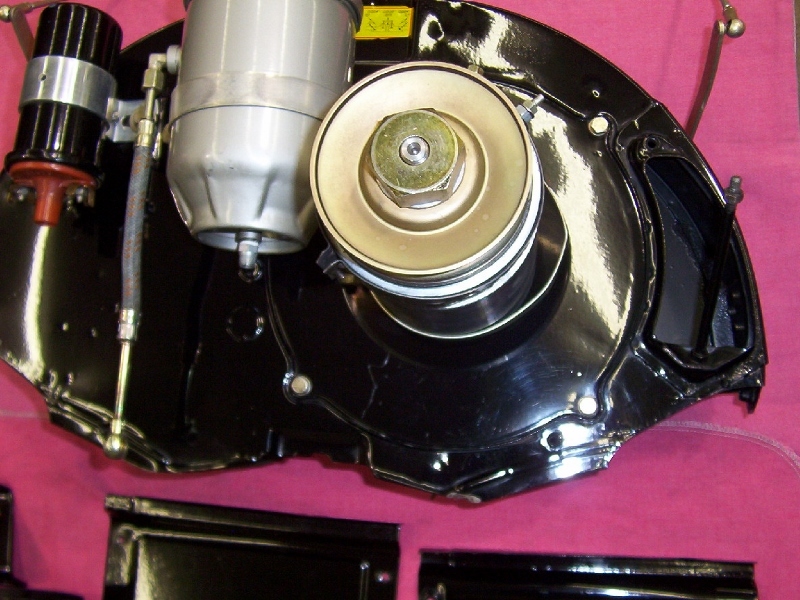 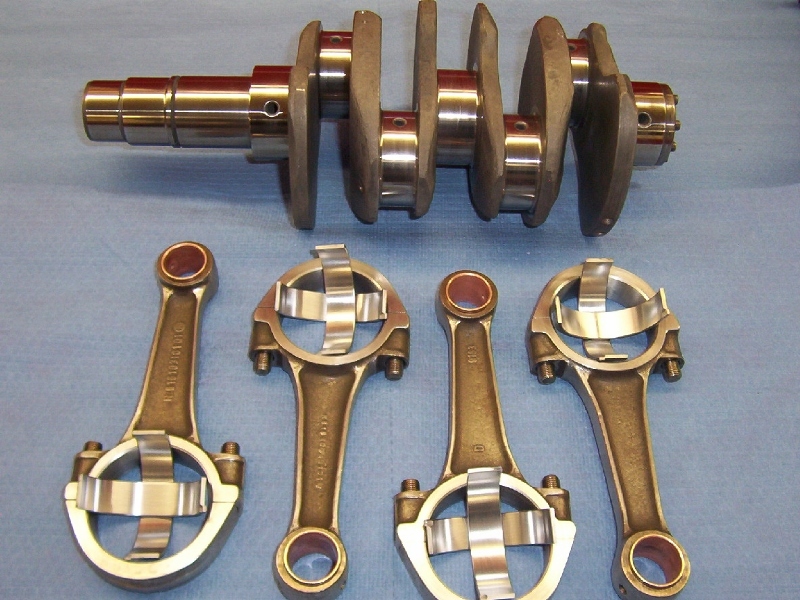 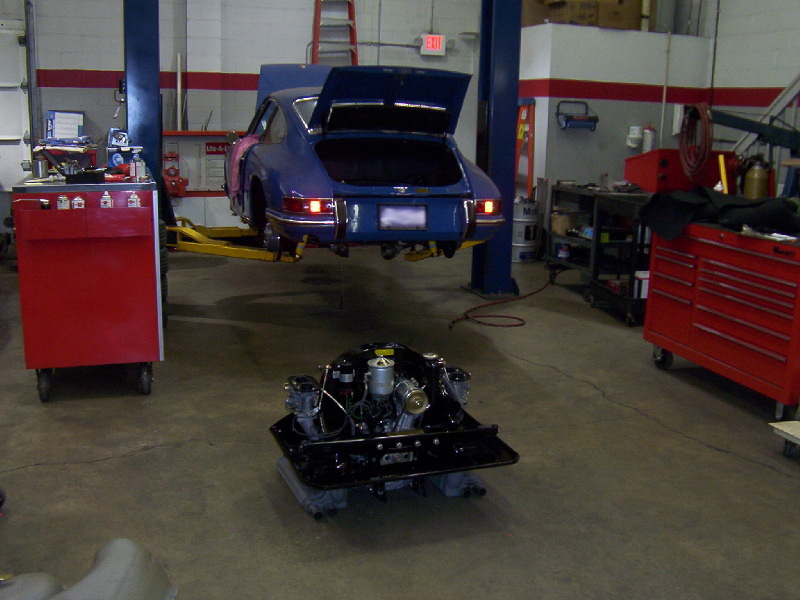 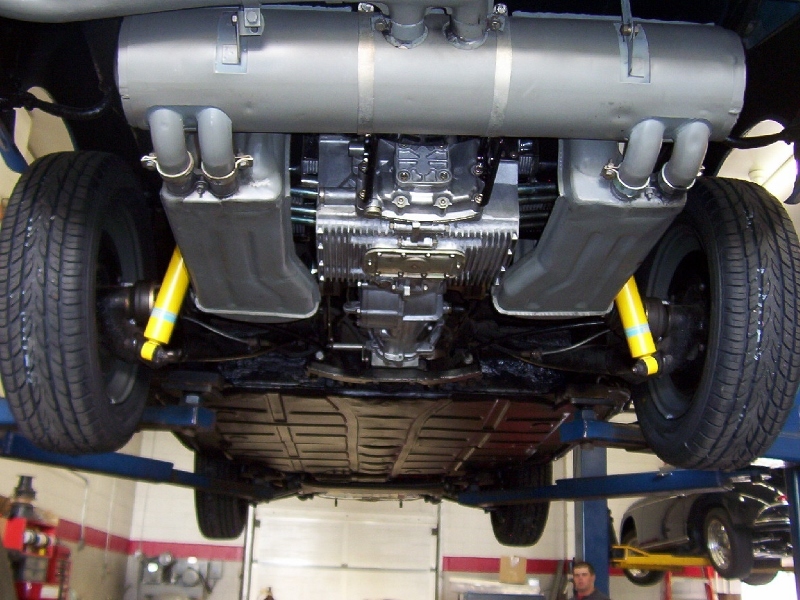 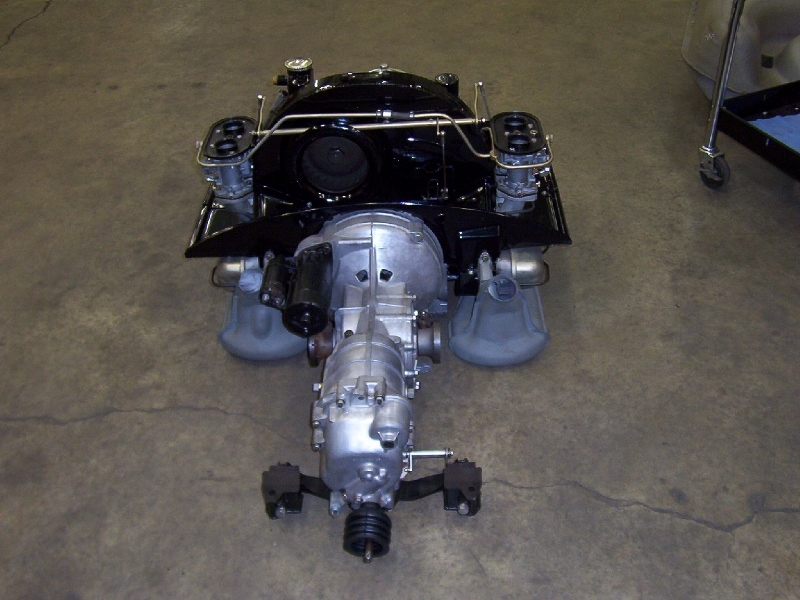 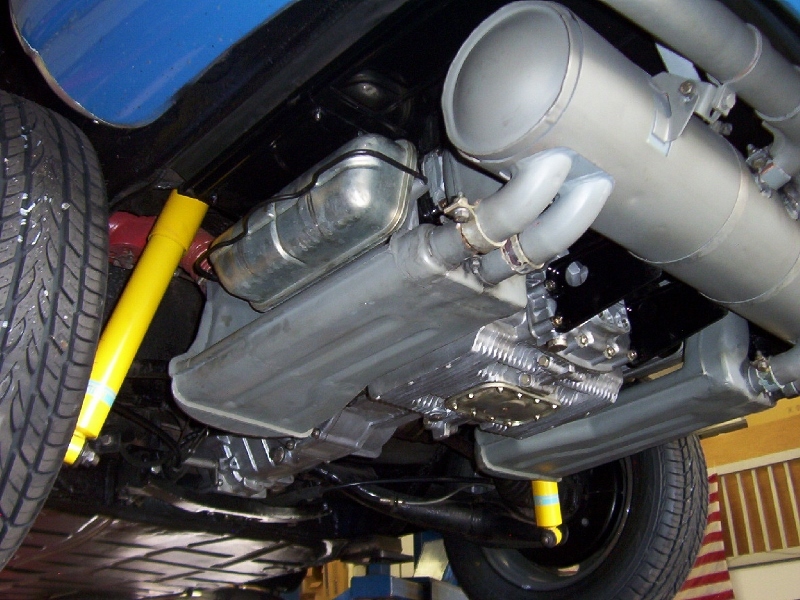 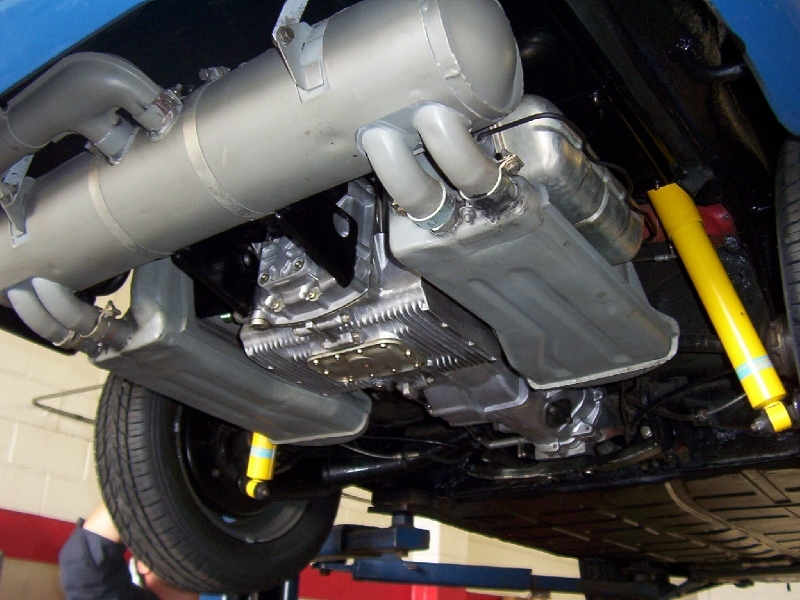 1966 Porsche 912 Engine & Transmission » Specialty Cars Service Center, Inc. 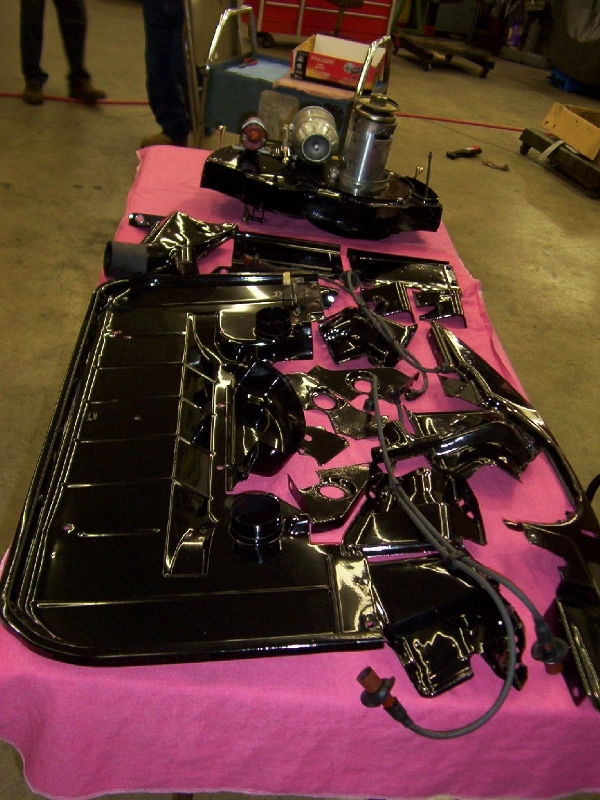 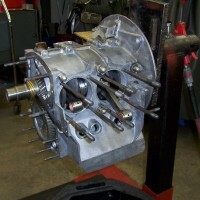 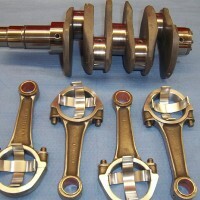 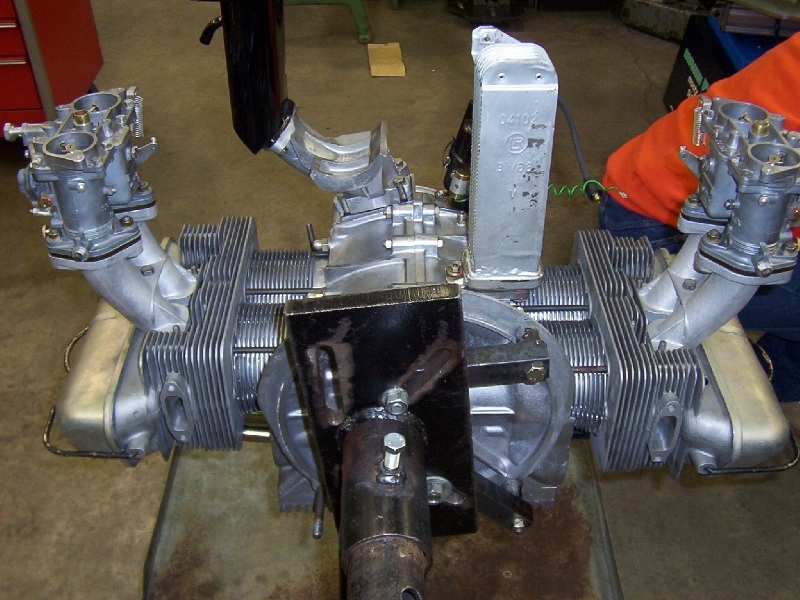 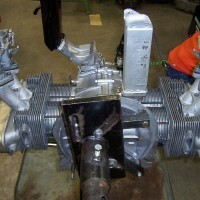 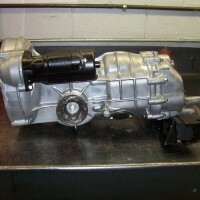 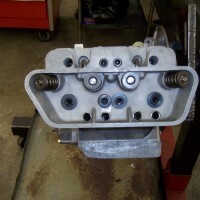 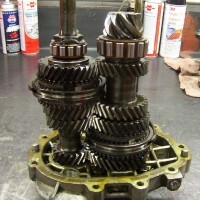 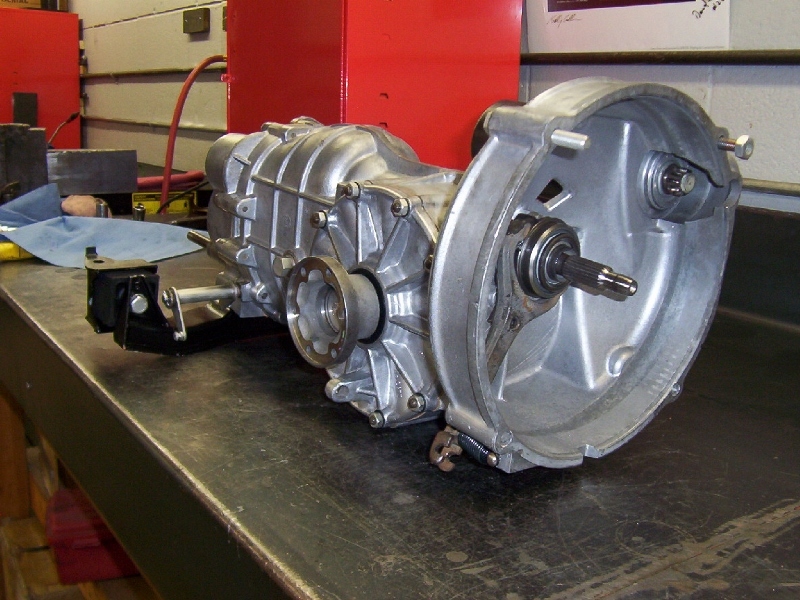 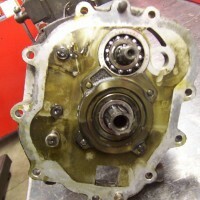 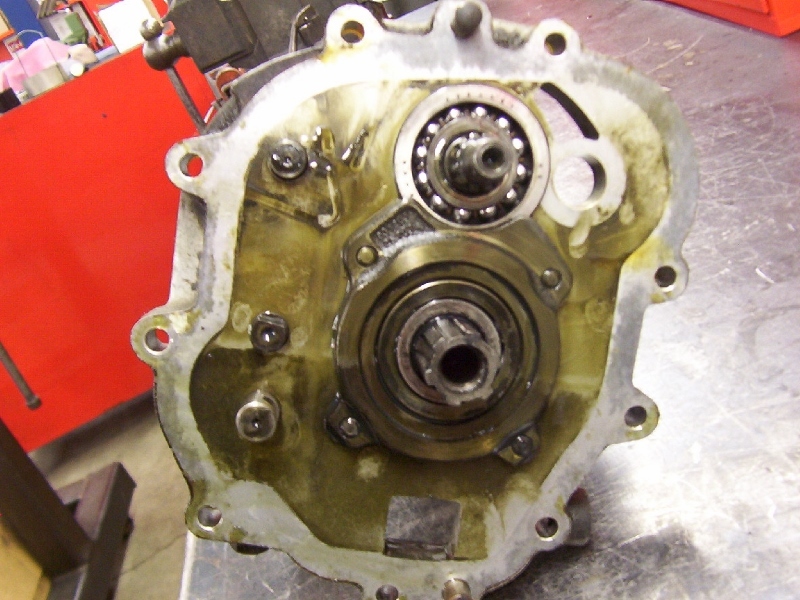 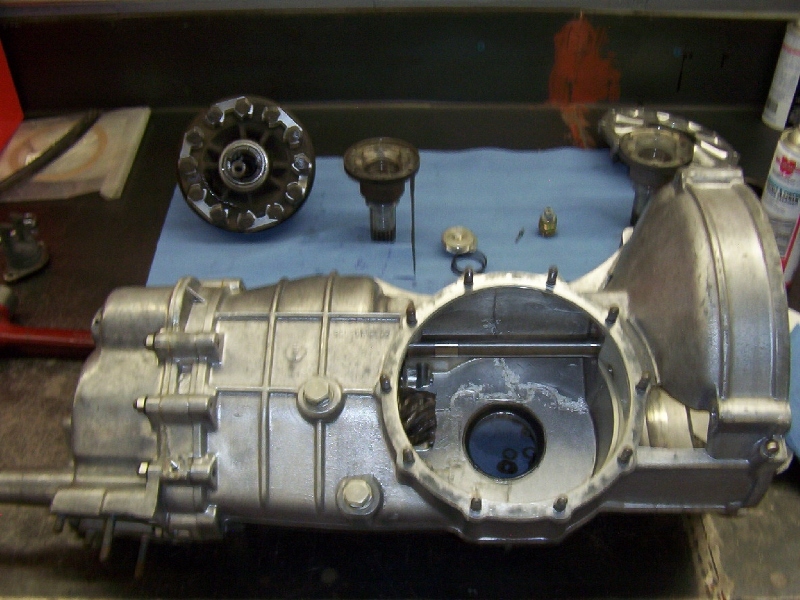 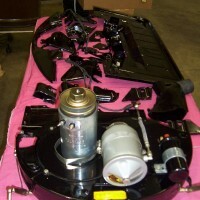 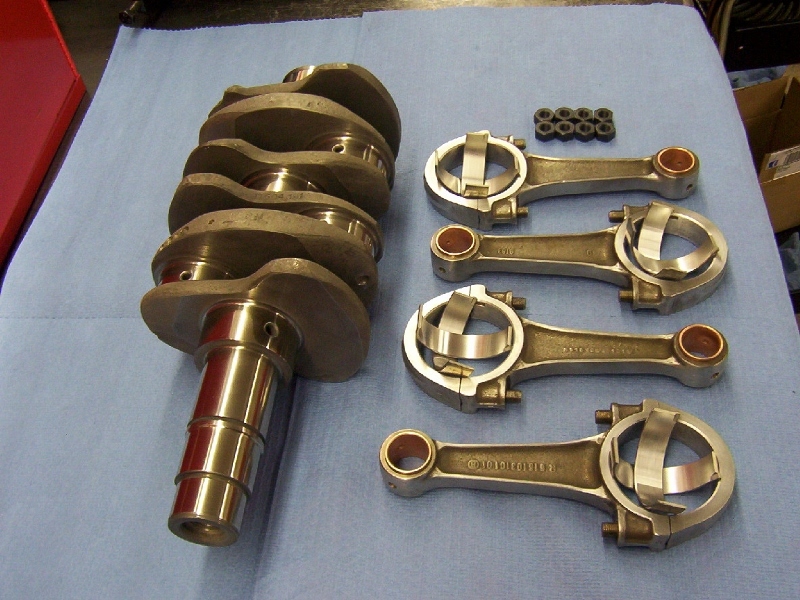 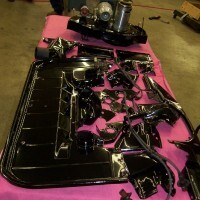 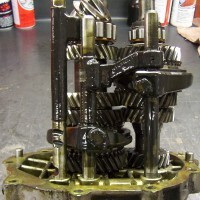 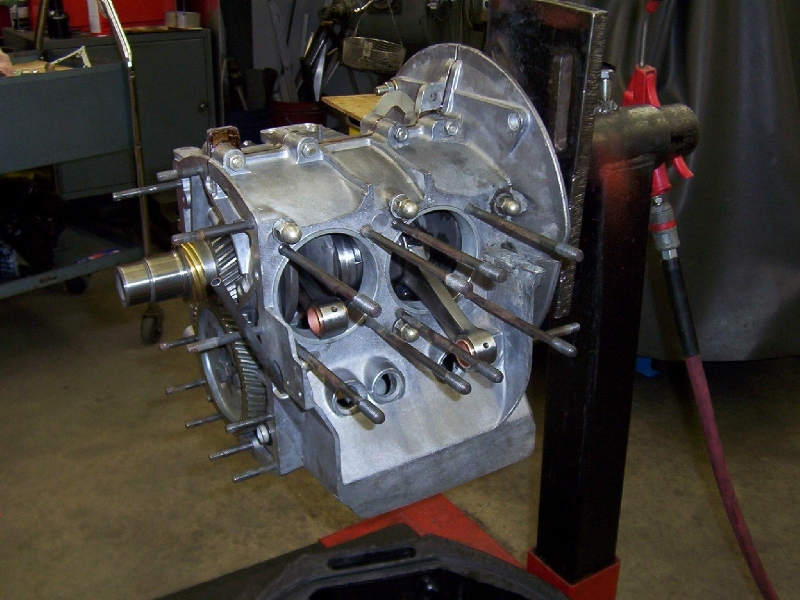 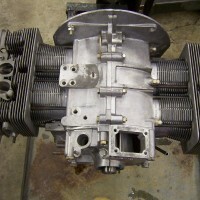 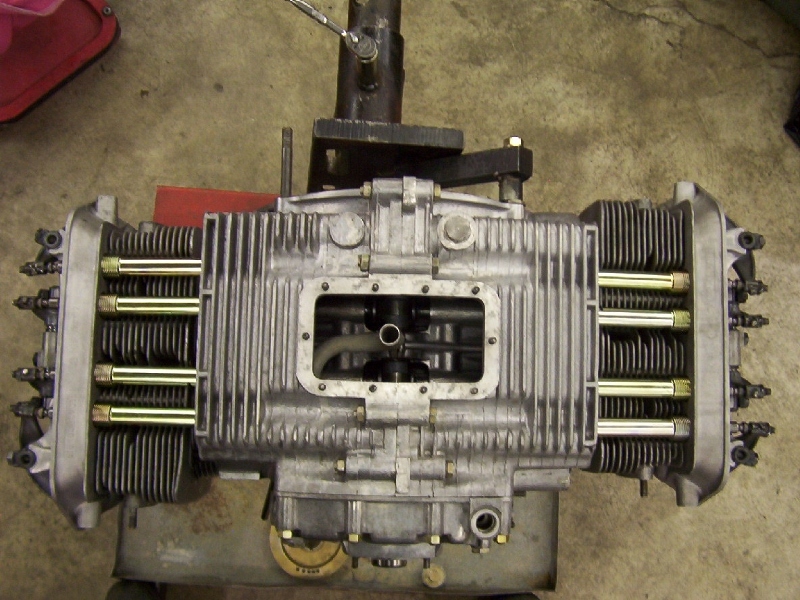 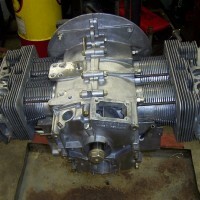 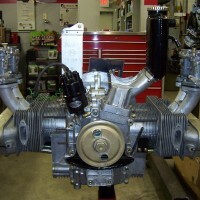 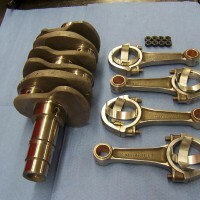 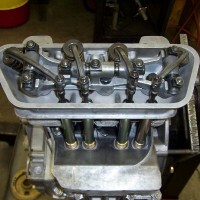 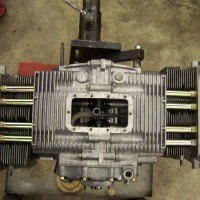 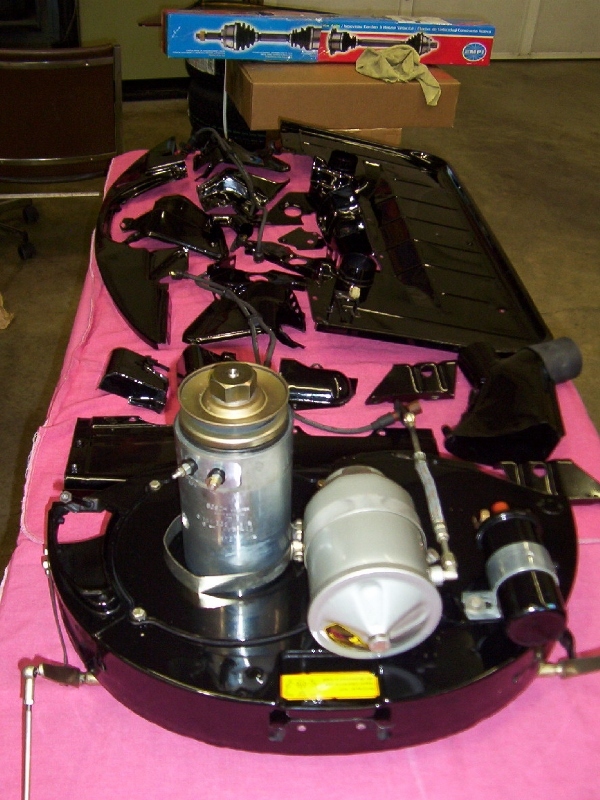 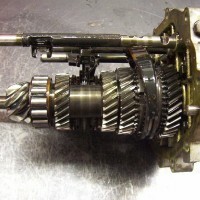 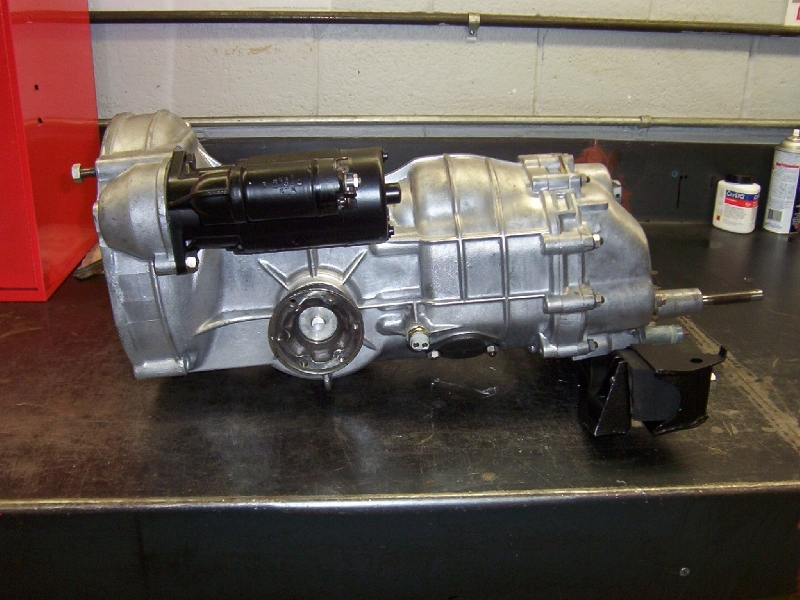 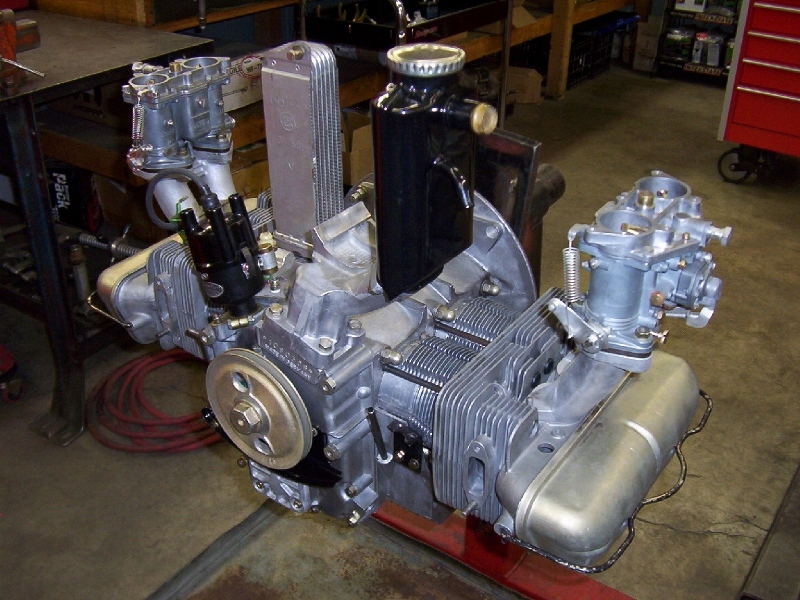 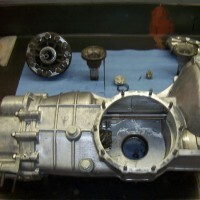 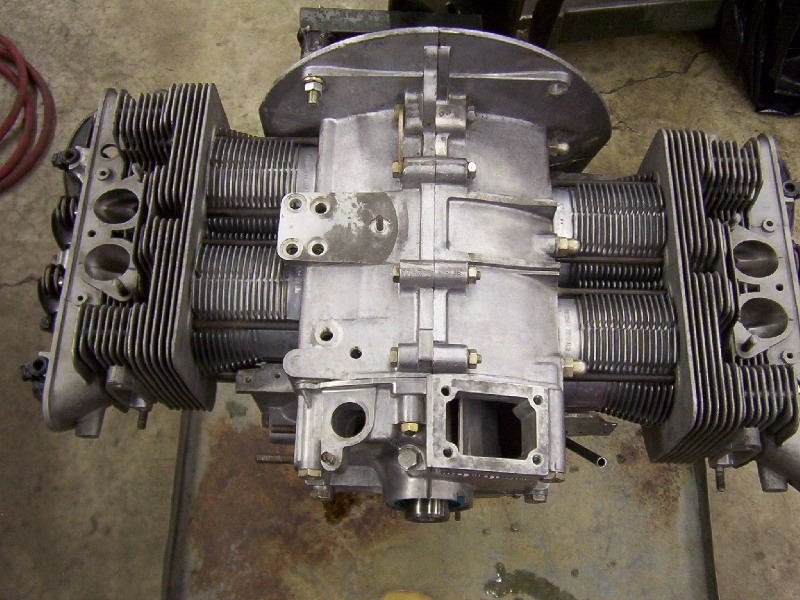 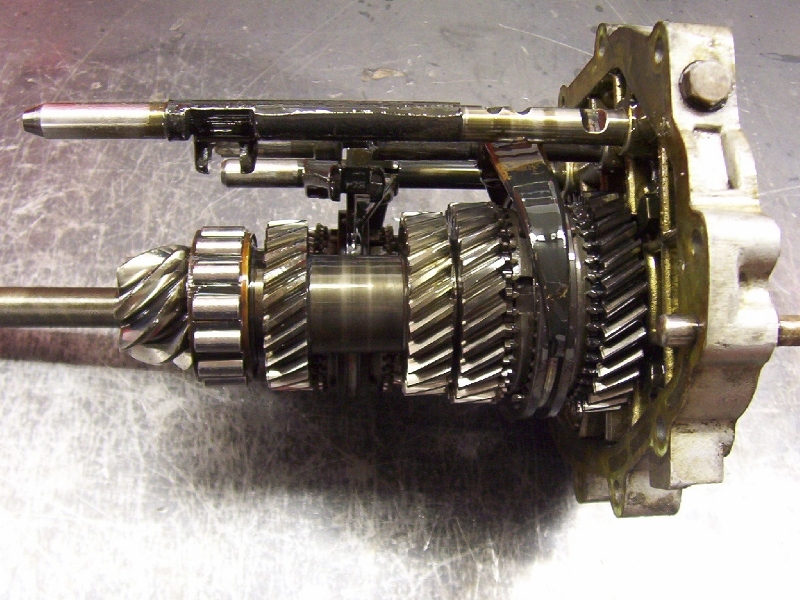 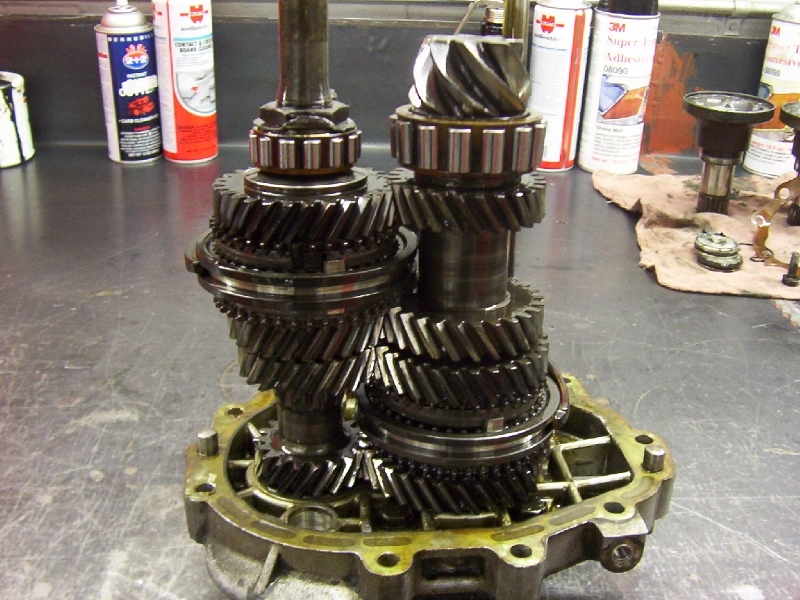 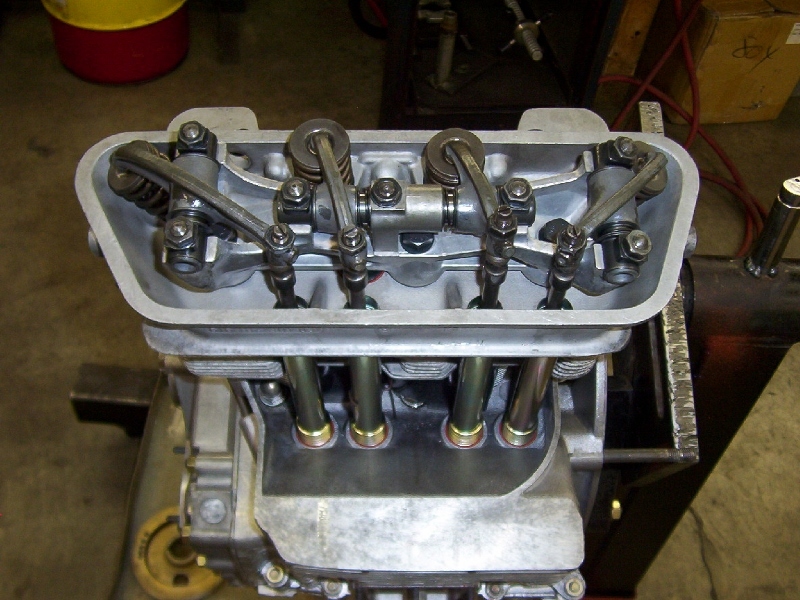 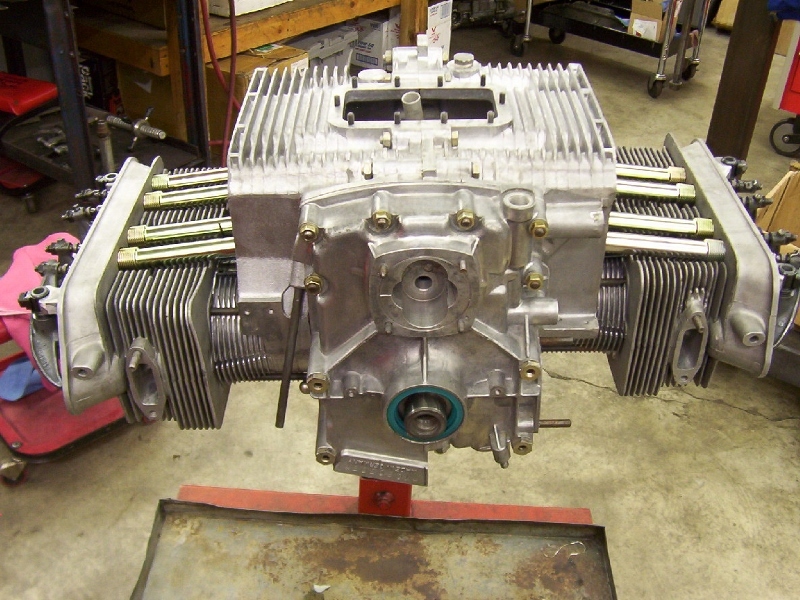 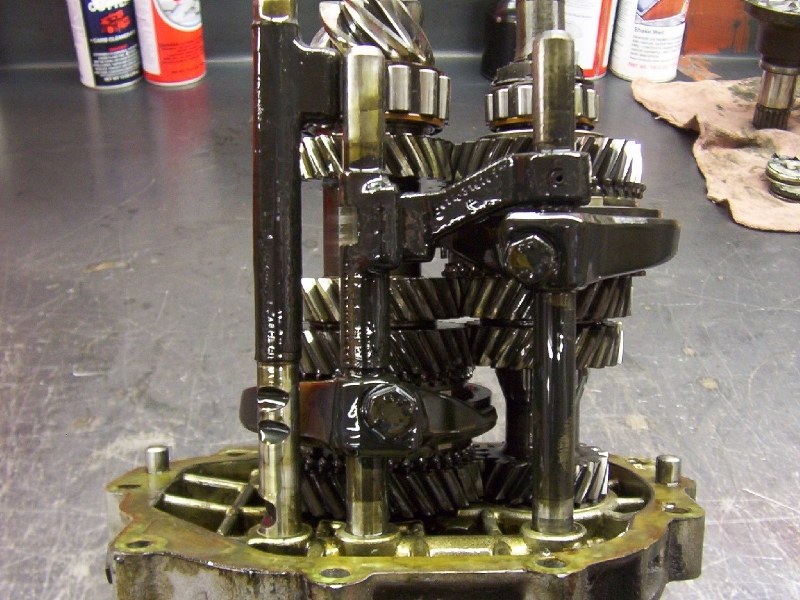 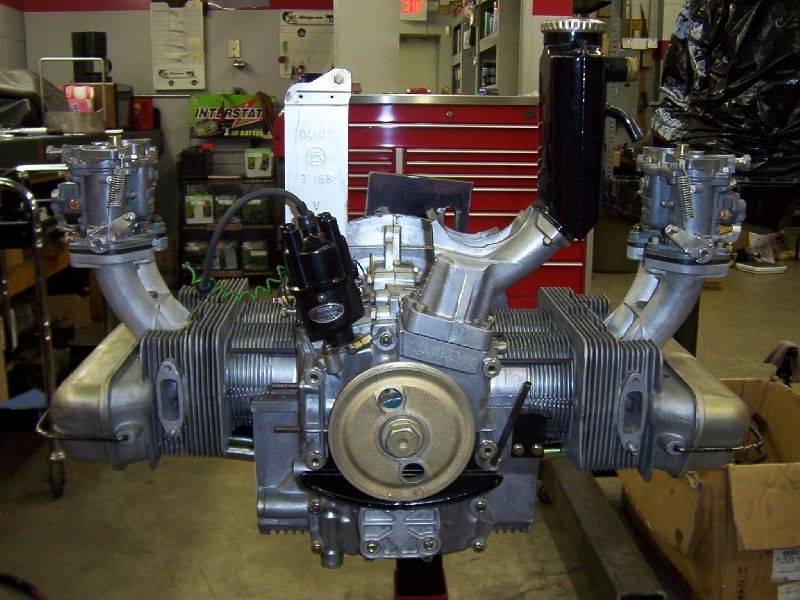 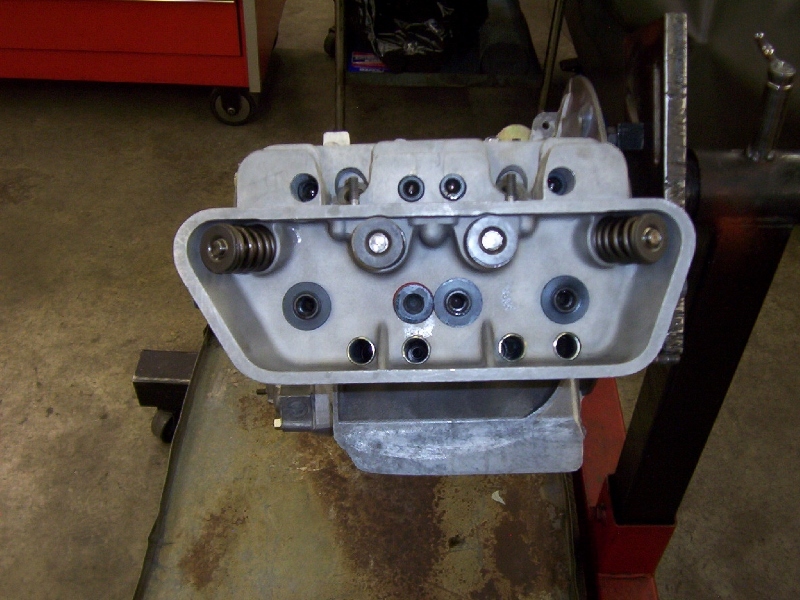 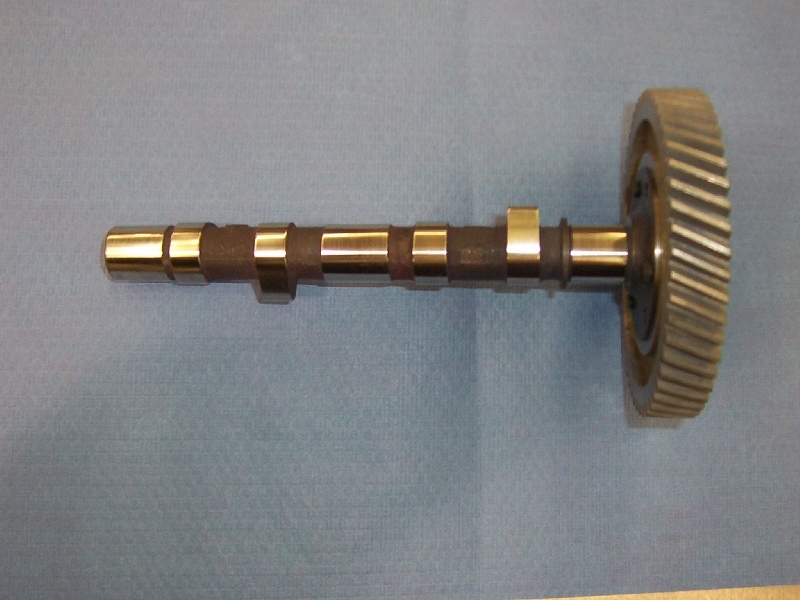 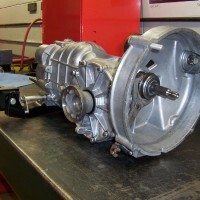 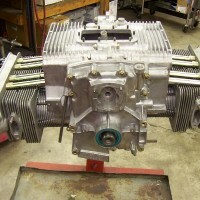 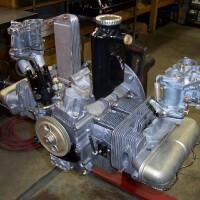 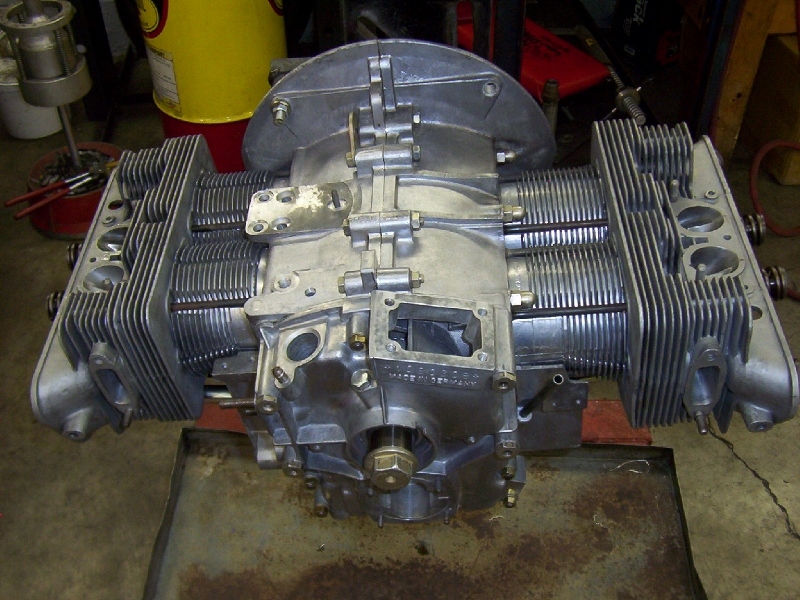 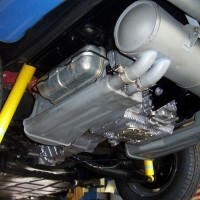 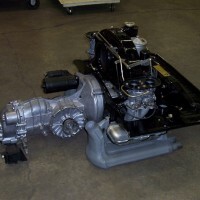 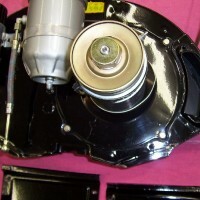 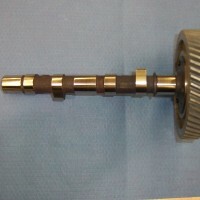 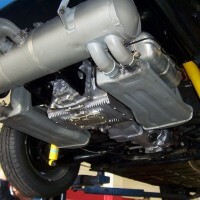 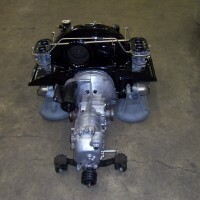 This project shows the rebuild of a 912 engine and transmission. 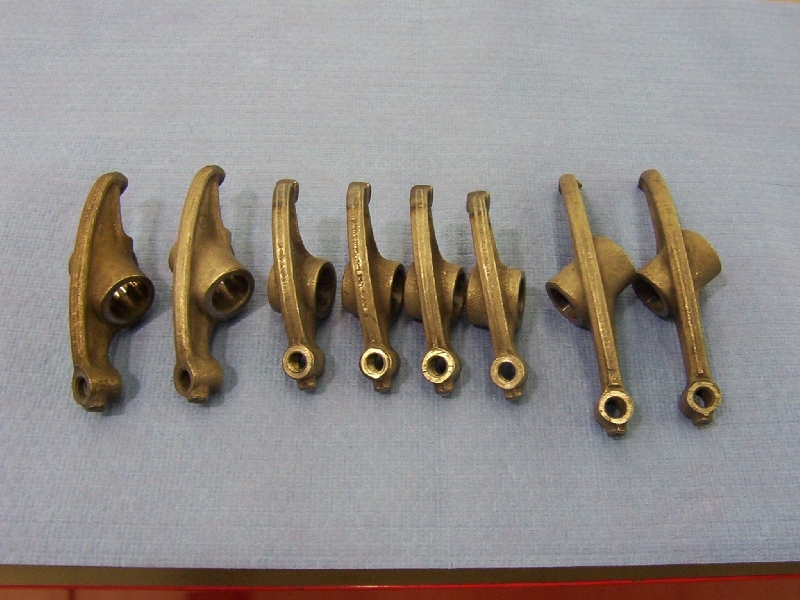 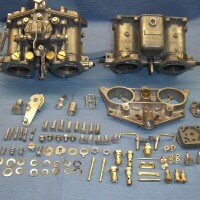 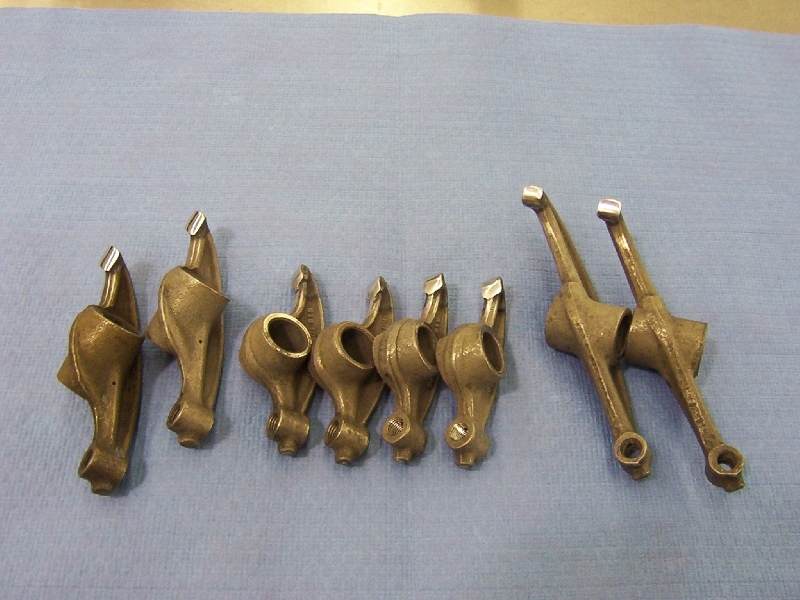 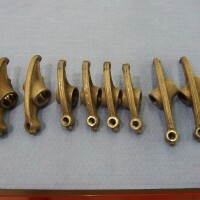 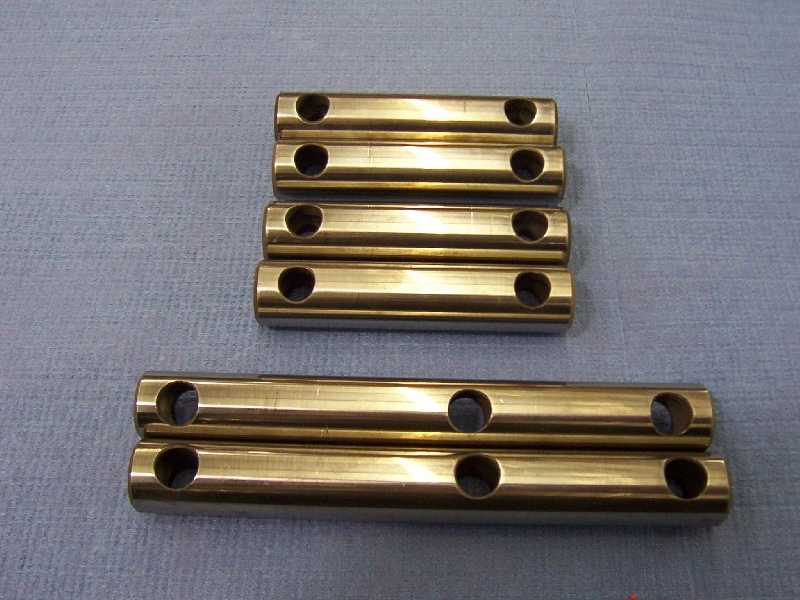 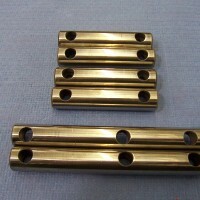 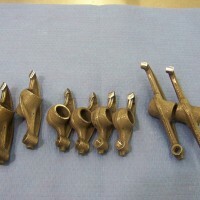 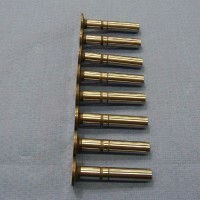 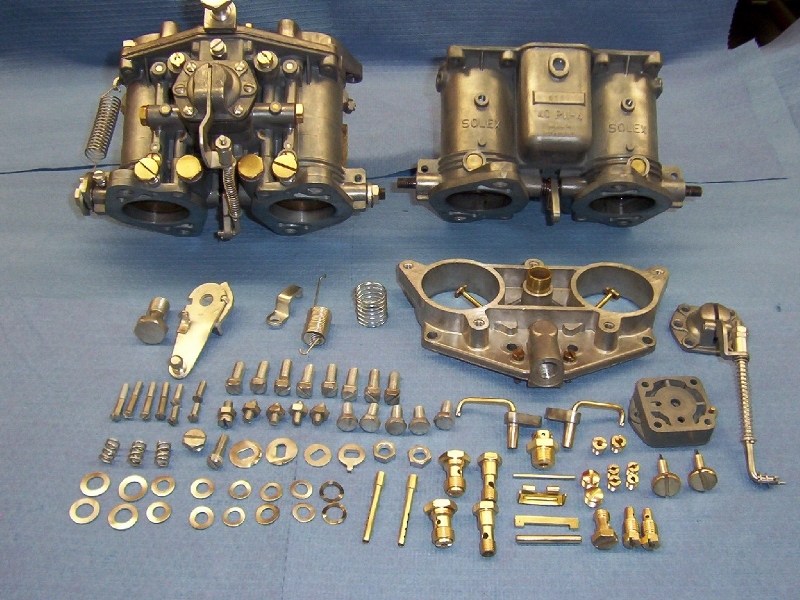 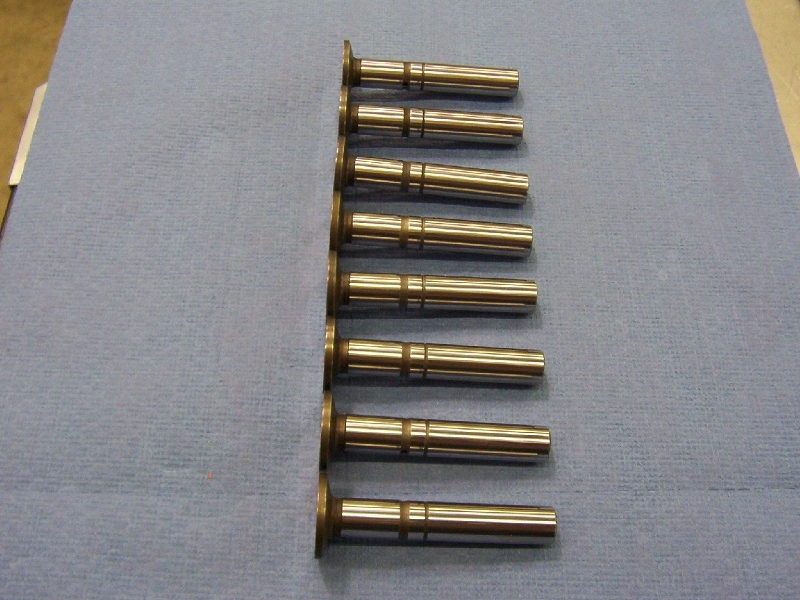 It also shows the rebuild of the Solex Carbs and powder coating of the engine tins.